57 6th Street, Hyde Park, Sandton. We are a niche Specialist Labour Law Firm of attorneys based in Johannesburg. We pride ourselves on hard work, high level service delivery and effective communication with our clients. We are a specialist labour law firm offering a wide range of employment law services to both Corporates and employees who require expert advise and guidance. 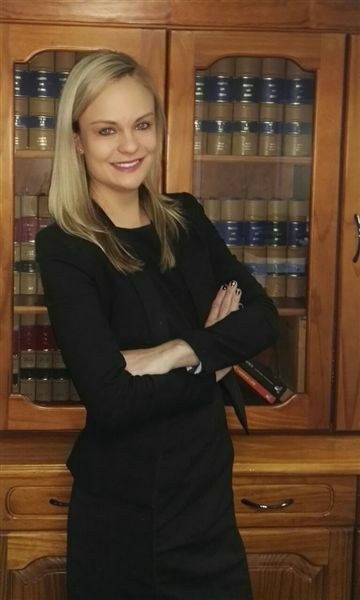 Hanelle Vrey also acted on behalf of one of the largest Trade Unions in South Africa during her employment with Larry Dave Attorneys and therefore has extensive experience in Collective Law. The two values on which Hanelle Vrey Attorneys prides itself are HONESTY & INTEGRITY.